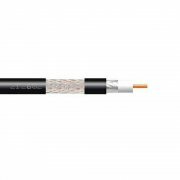 Televes are the first to introduce to the market a CAI Benchmarked RG6 coaxial cable. 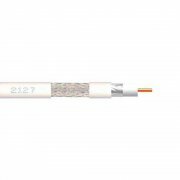 This cable has gone through rigorous testing by the CAI (Confederation of Aerial Industries) and been given a benchmarked certificate: CAI 0096 A. 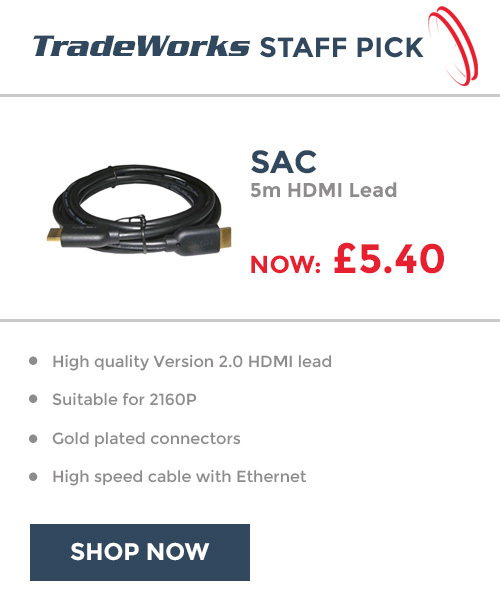 This new standard of cable bridges the gap between the expensive CT100 professional grade cables to the lower cost RG6 coaxial cable. 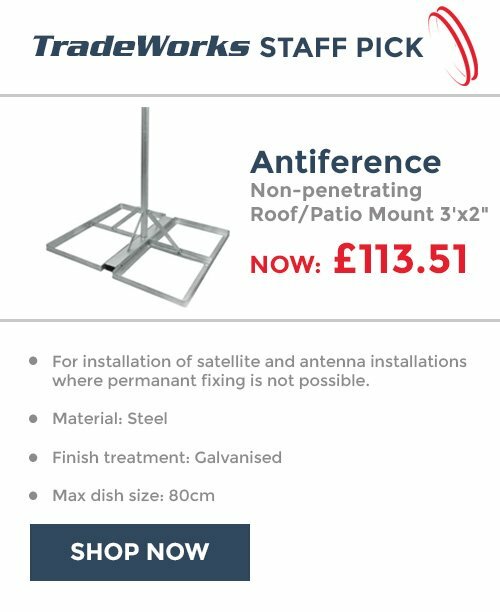 The CAI benchmarking scheme specifies the minimum standards for satisfactory broadcast and distribution of both satellite and TV aerial/Radio aerial reception signals. The standards lay down what is required for the correct technical performance of the coaxial cable. The standards were originally developed by BSkyB during their transition to a digital only satellite broadcast system. The CAI has since developed and refined them for use in the current industry. 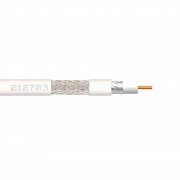 RG6 coaxial cable is the industry standard coaxial cable for installations of TV aerials, radio aerials and Satellite dishes on domestic properties. 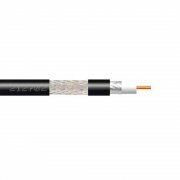 For IRS installations we would always recommend CT100 grade cable.